"Custom Building a complete Pro Drag Car"
New! See the link below to purchase the complete drag kit to build this Pro Drag Car! 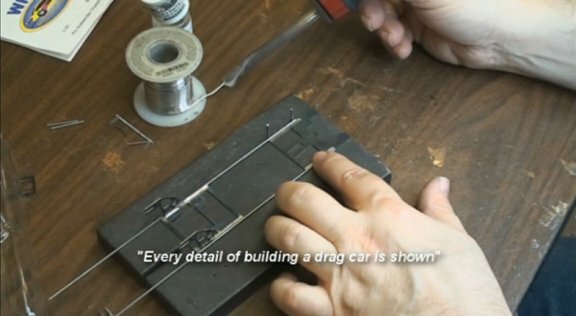 Mick Antonelli of Slot Car City has over 18 years experience in slot car racing and will show you how it's done in this in depth five hour long on how to blue print our Vette Drag Car. See a 6 minute demo of the above one hour lesson on YouTube below! Special Slot Car City Web Sale Price!